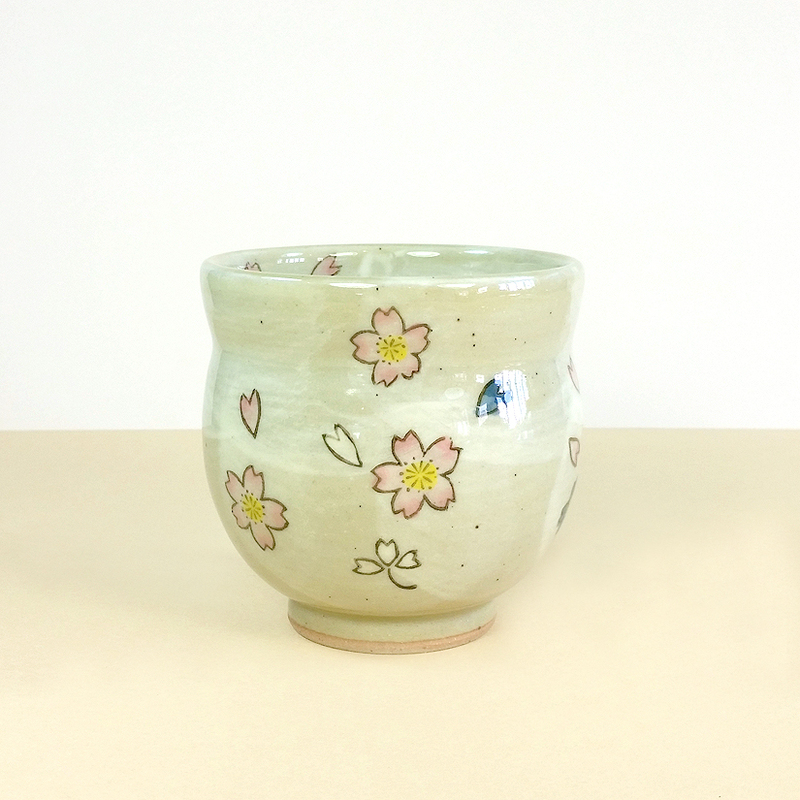 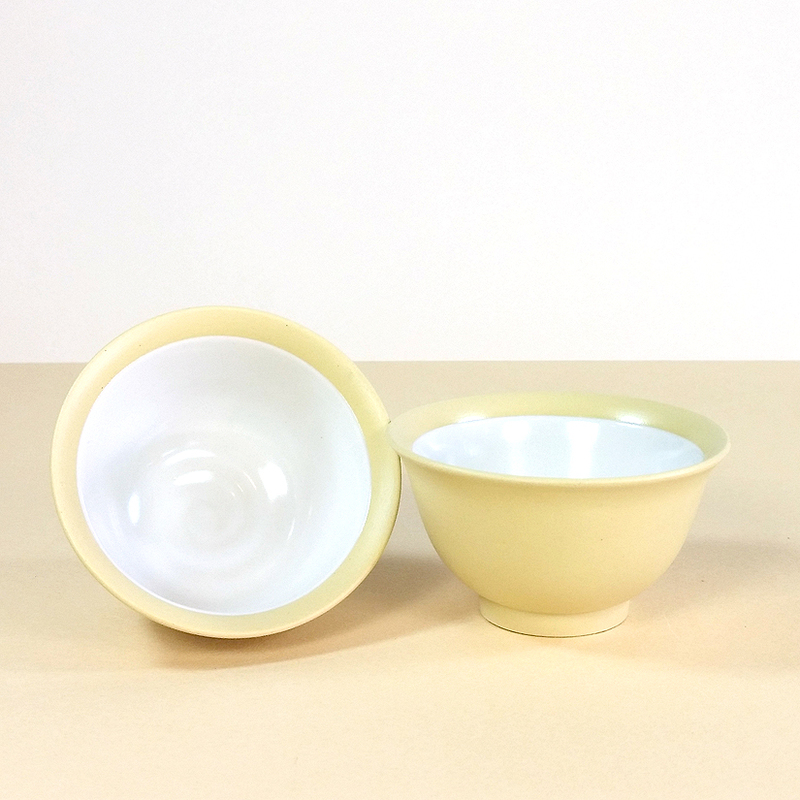 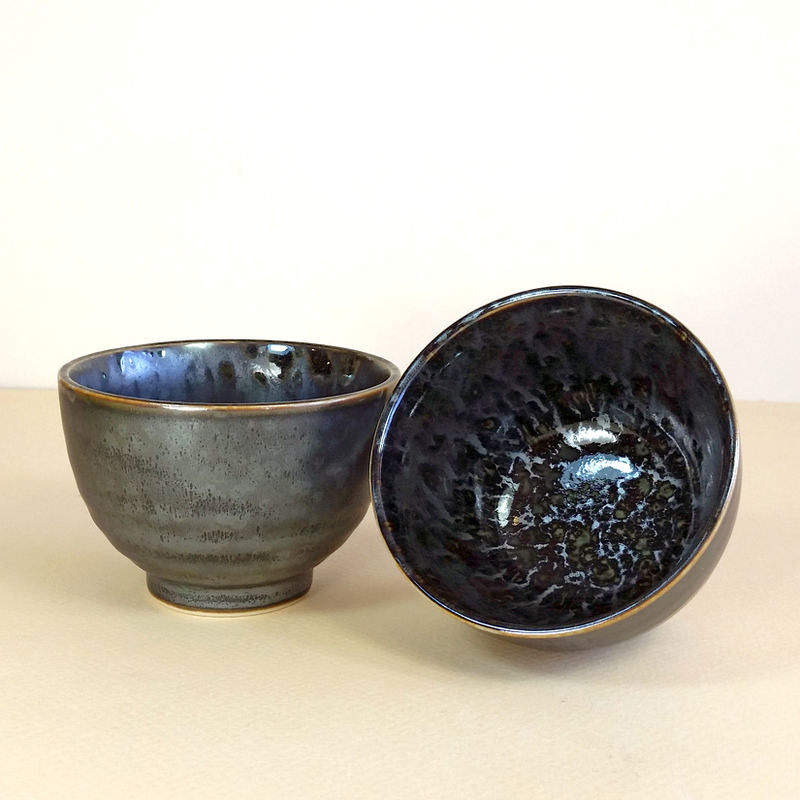 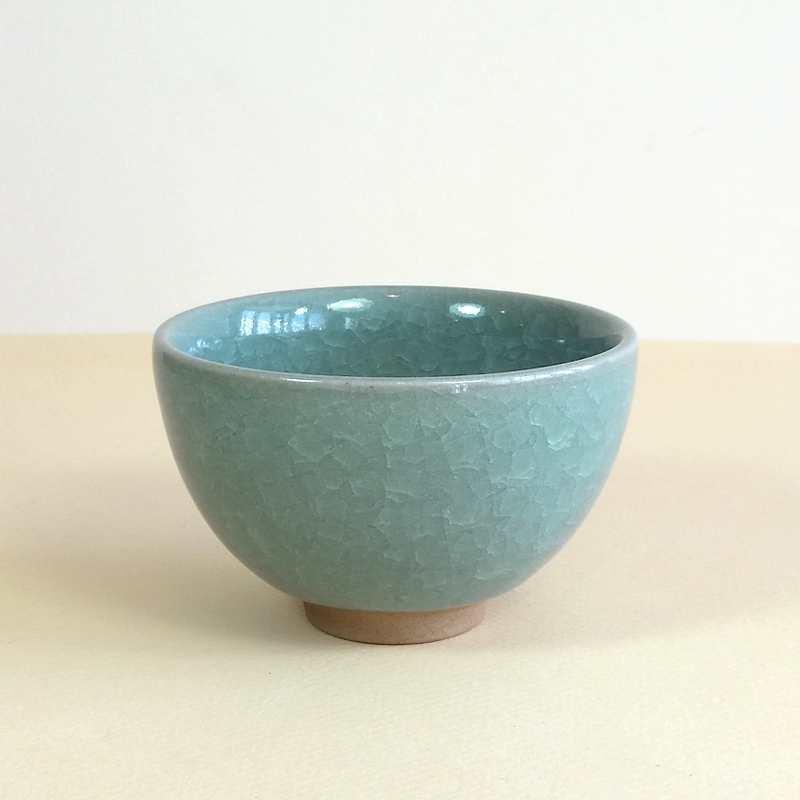 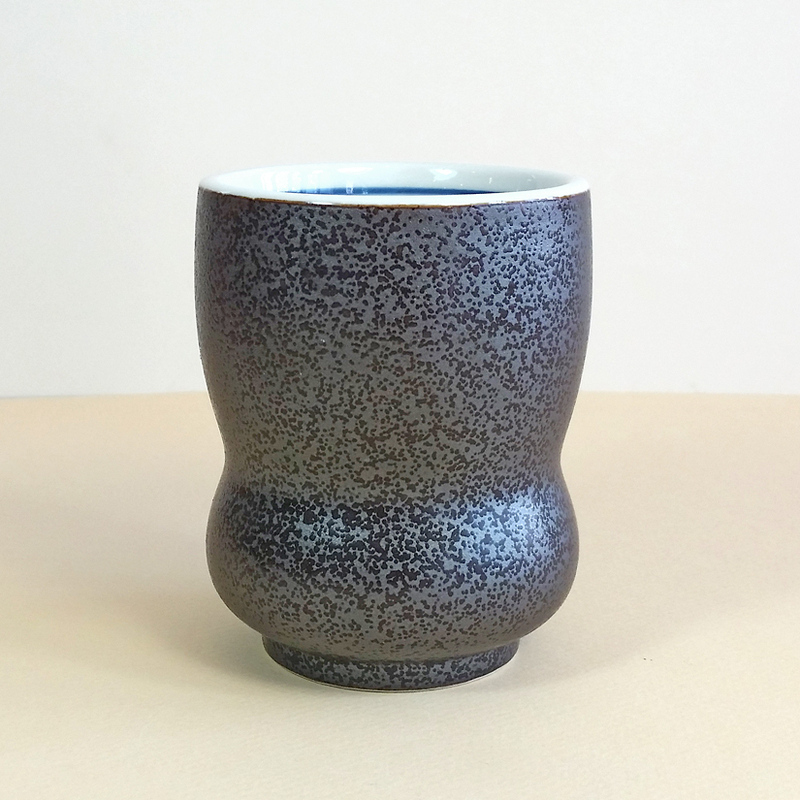 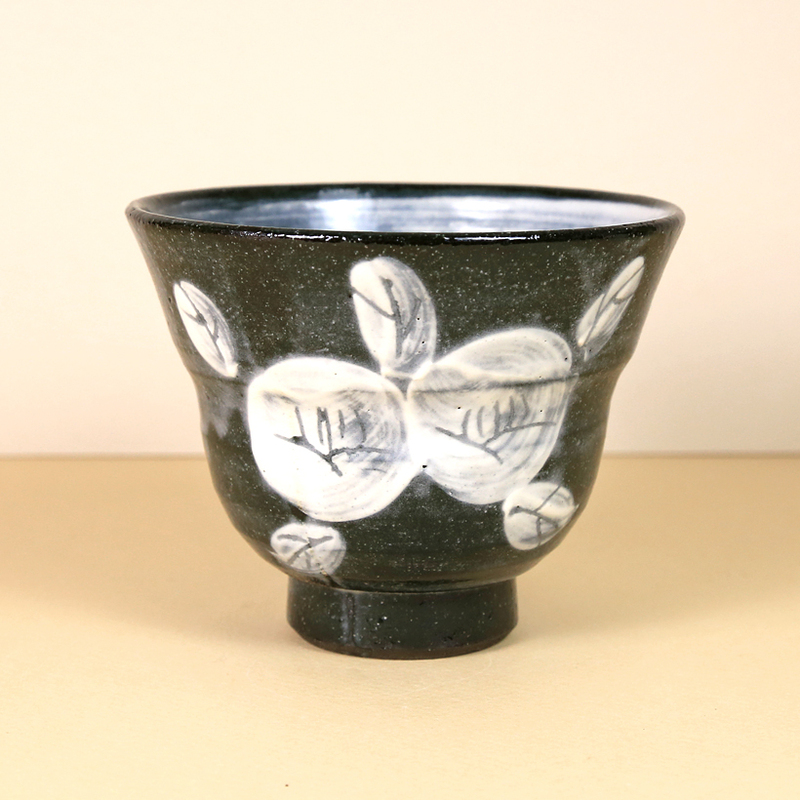 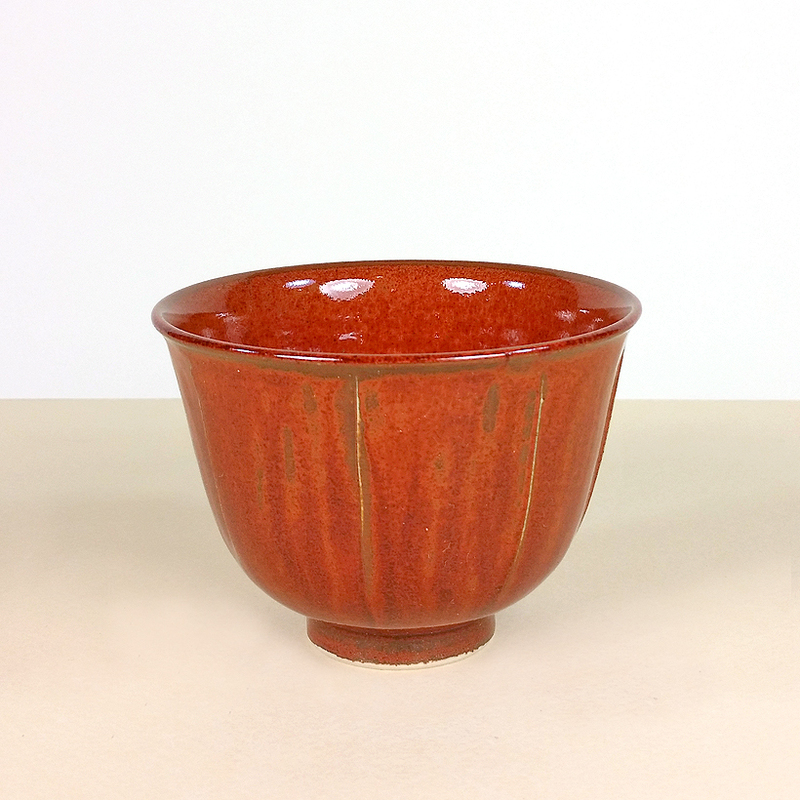 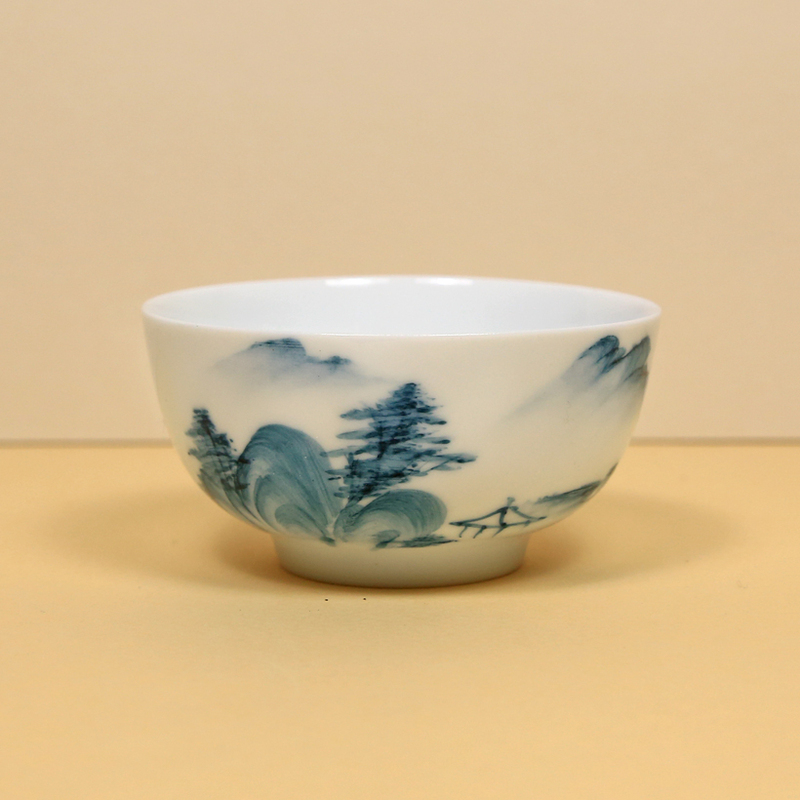 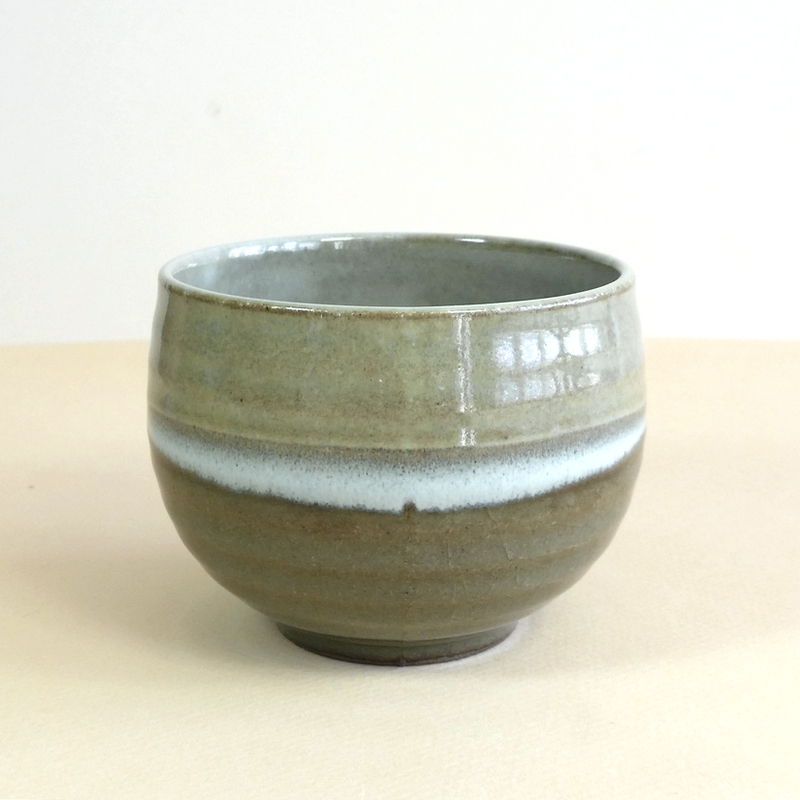 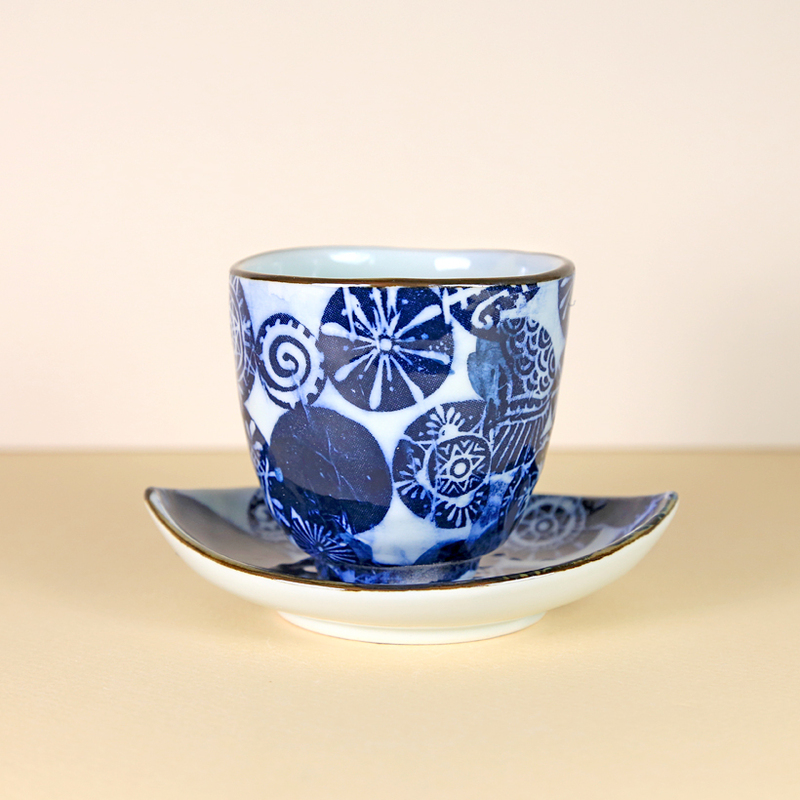 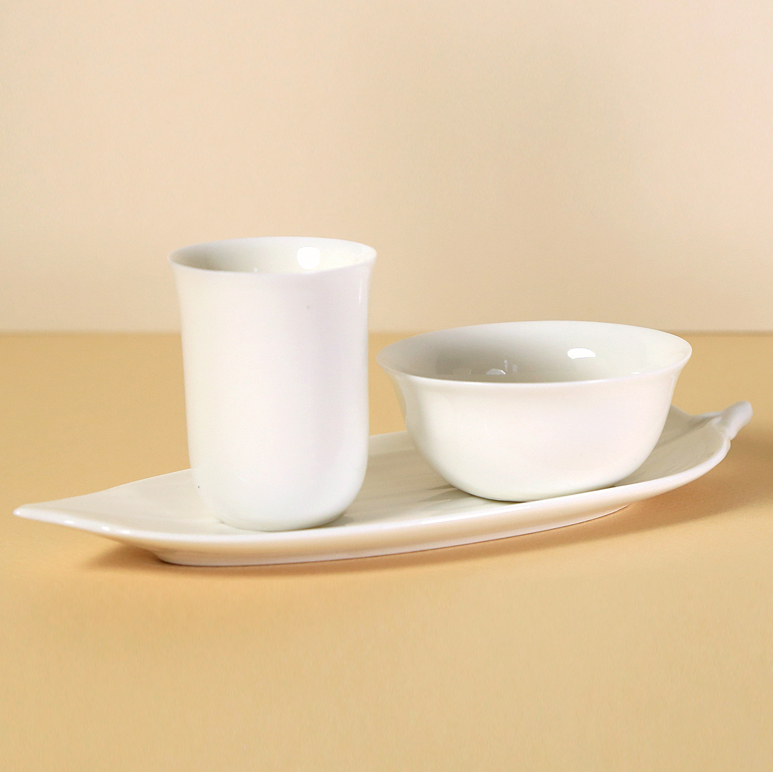 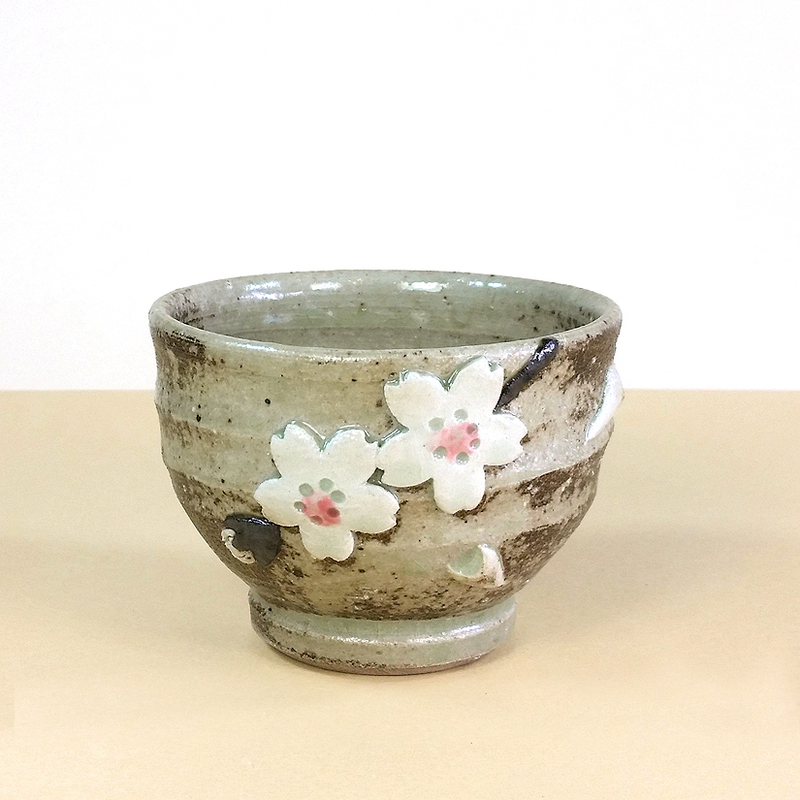 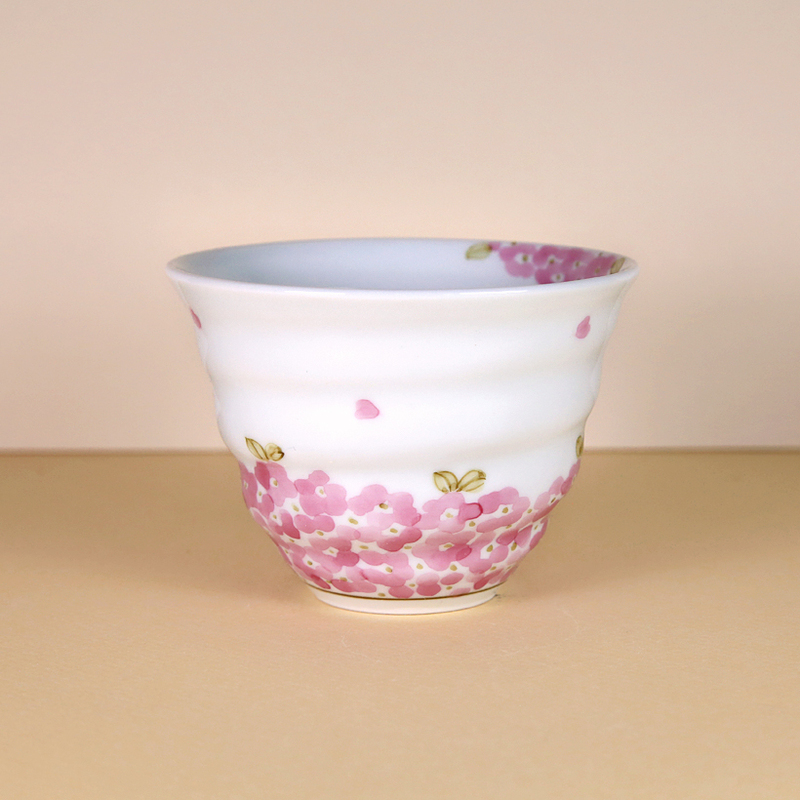 Teacups, glorious teacups – all shipped directly to us from China, Japan and Taiwan. 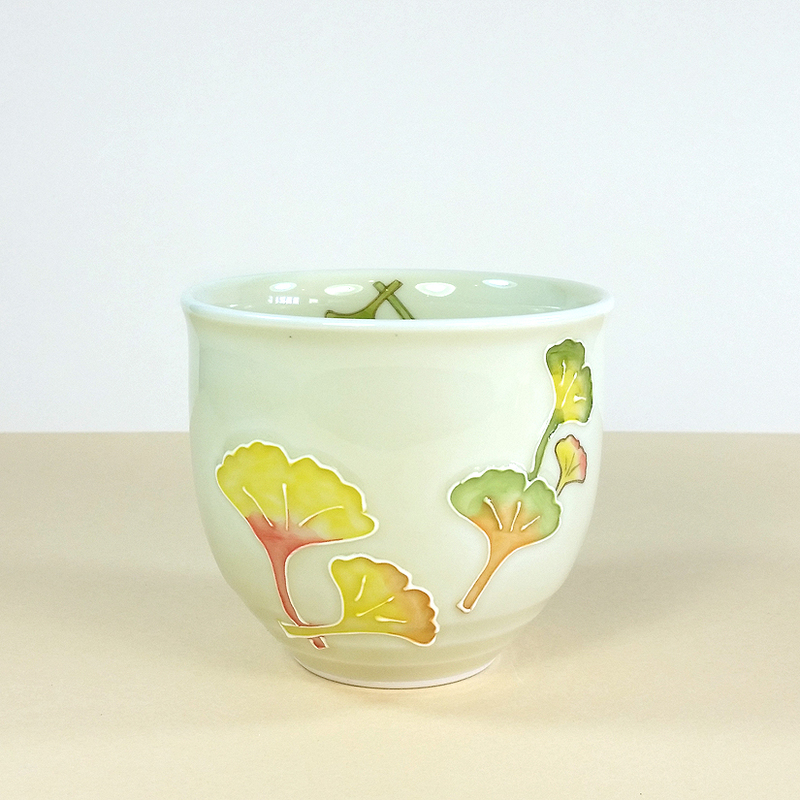 We personally select all of the teacups that we sell – each has a welcome place in our bountiful kaleidoscope of colors, shapes, patterns, sizes, styles and glazes. 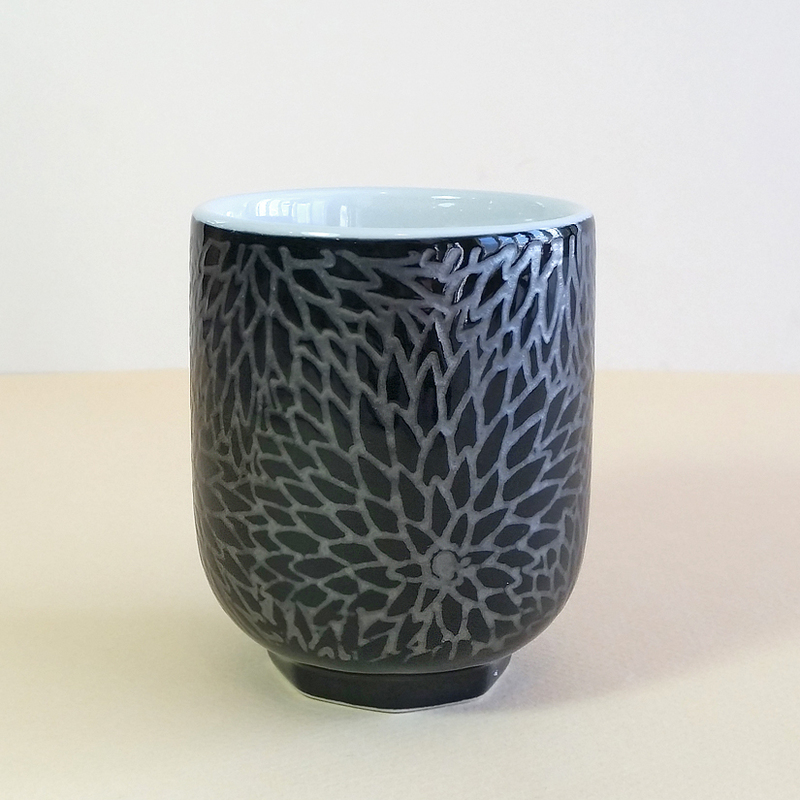 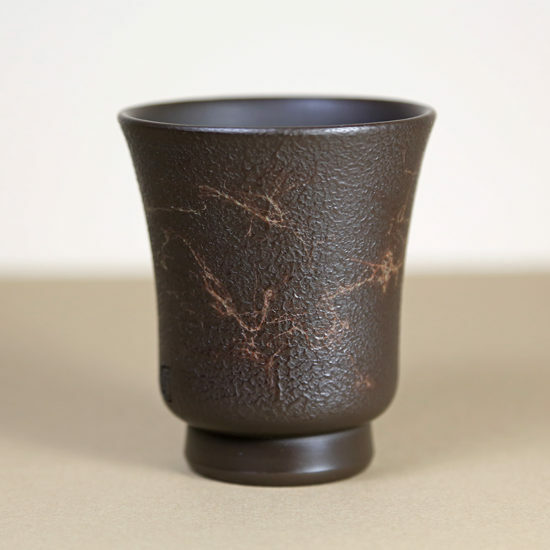 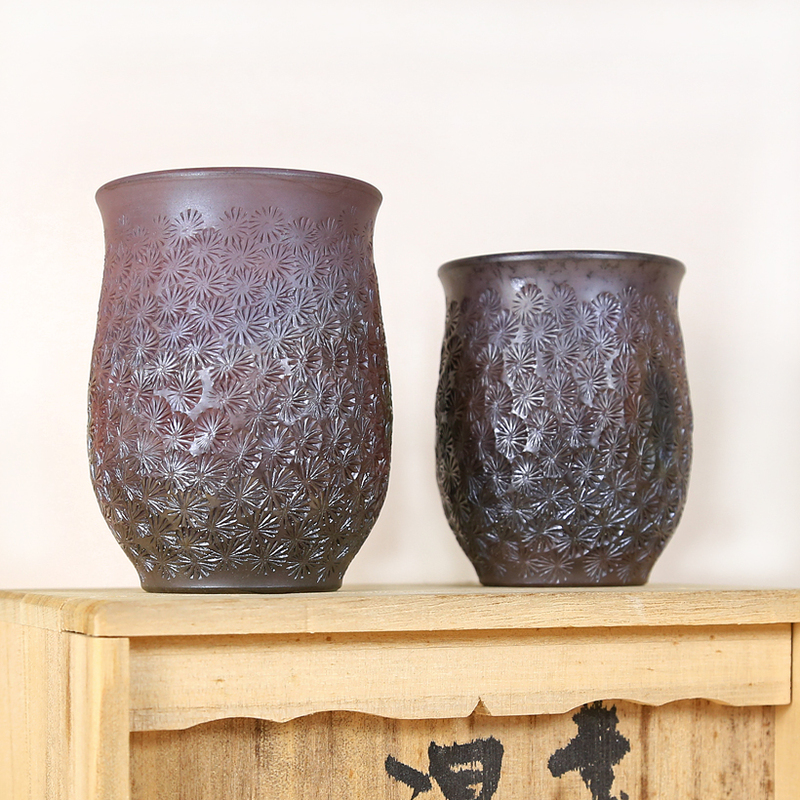 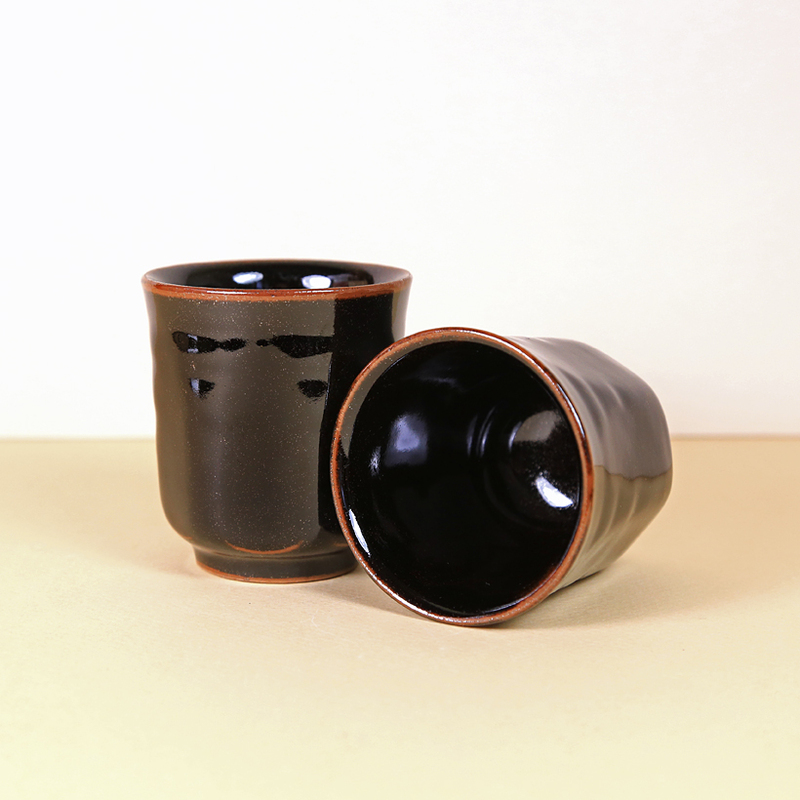 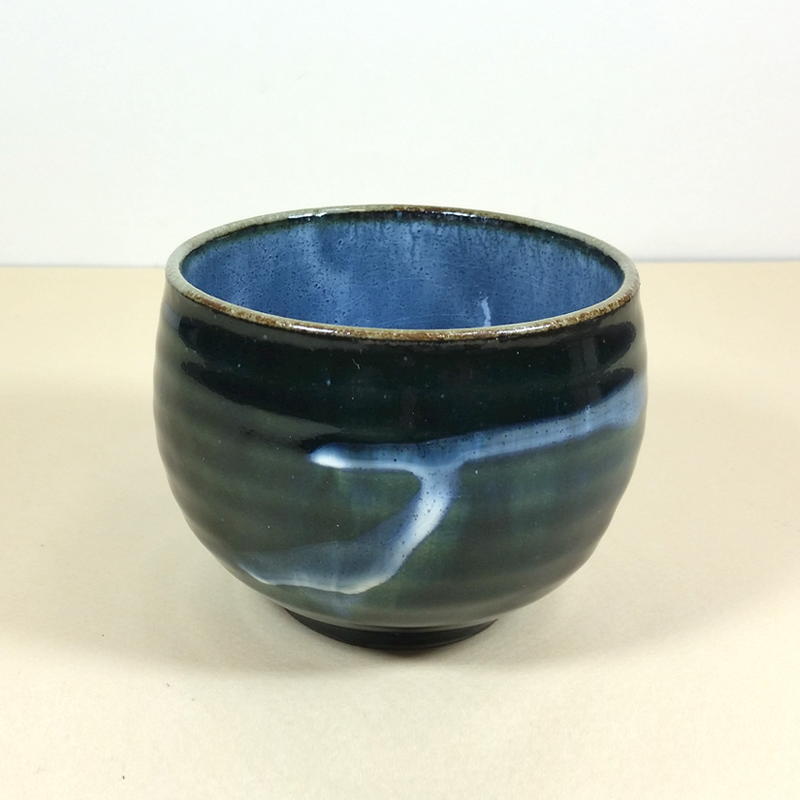 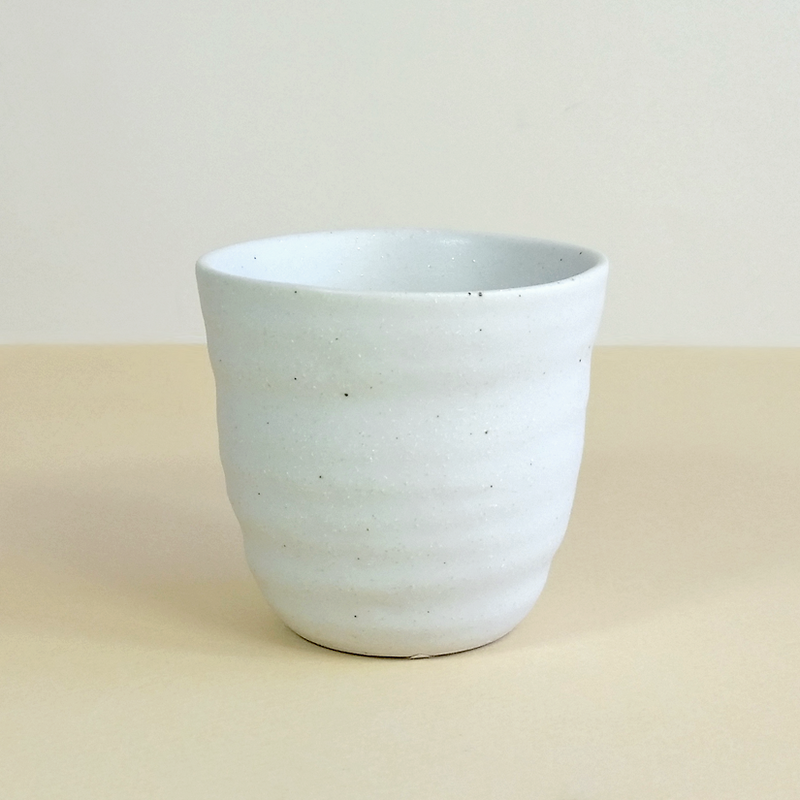 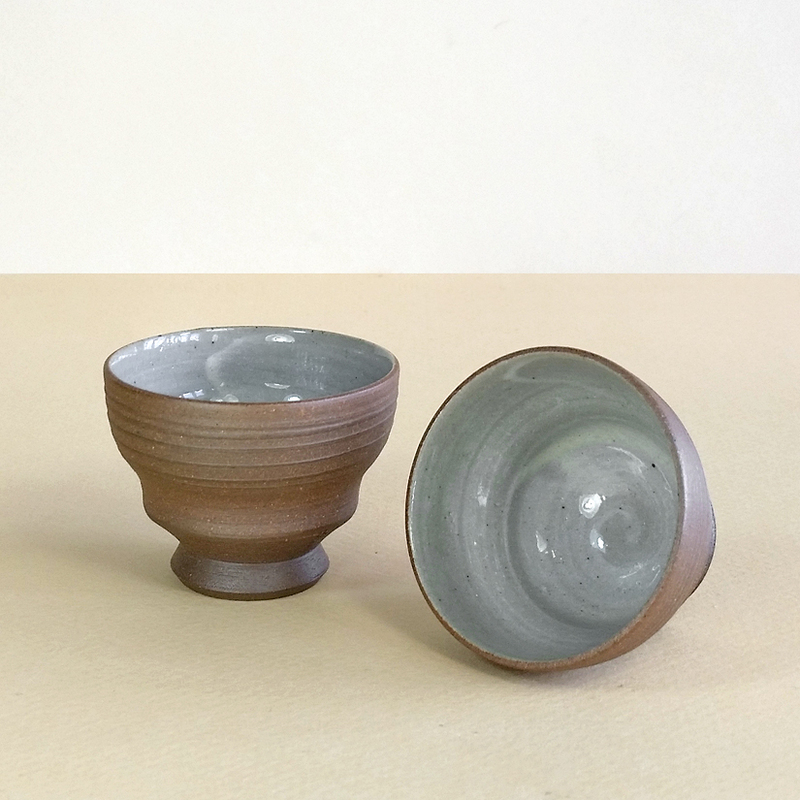 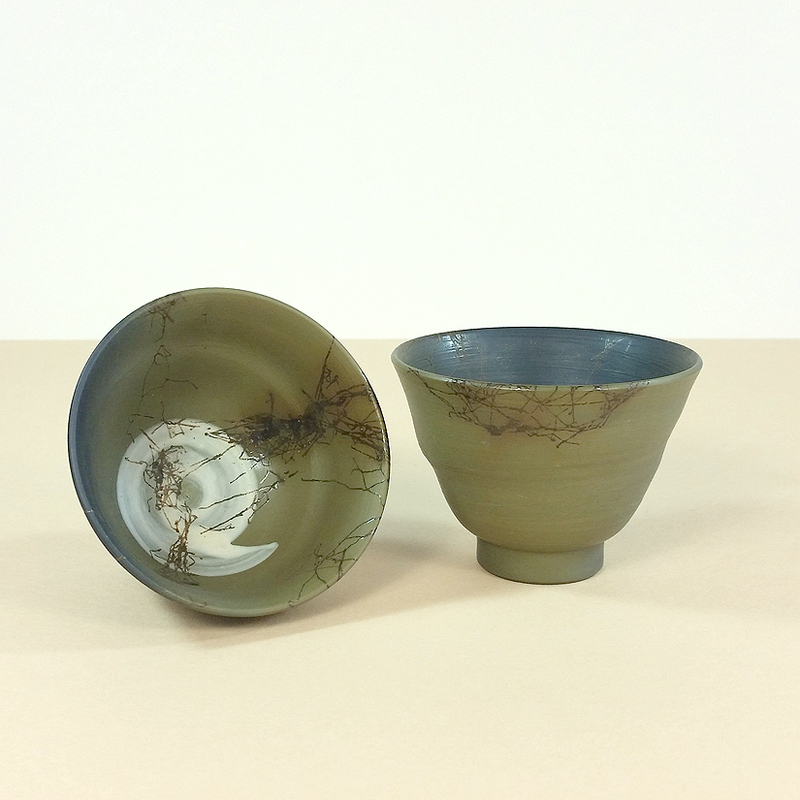 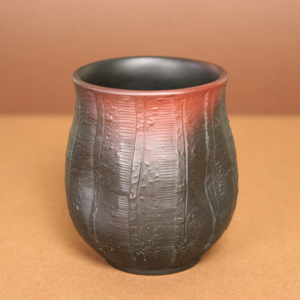 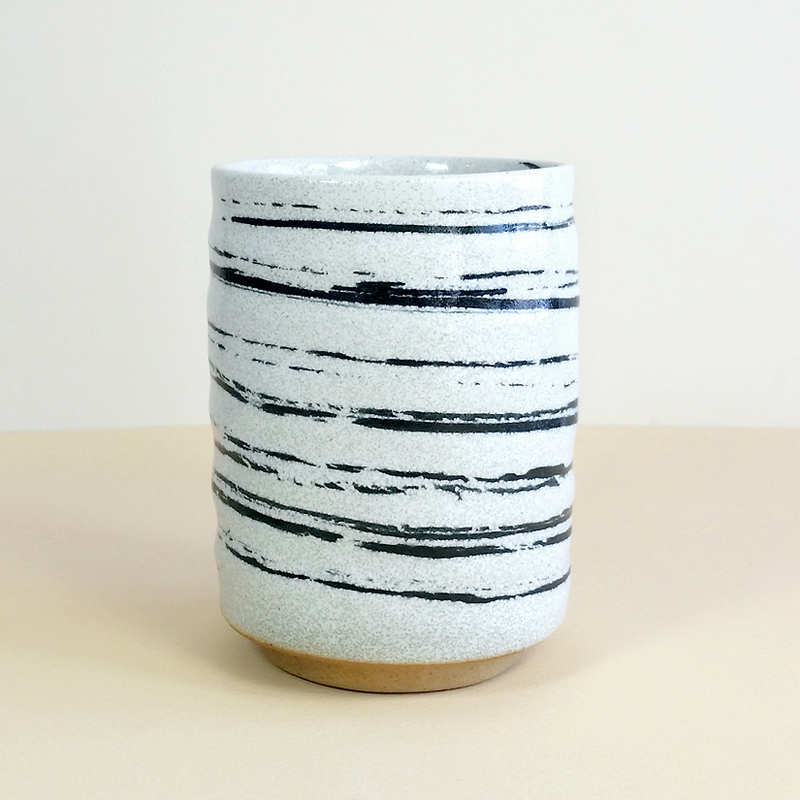 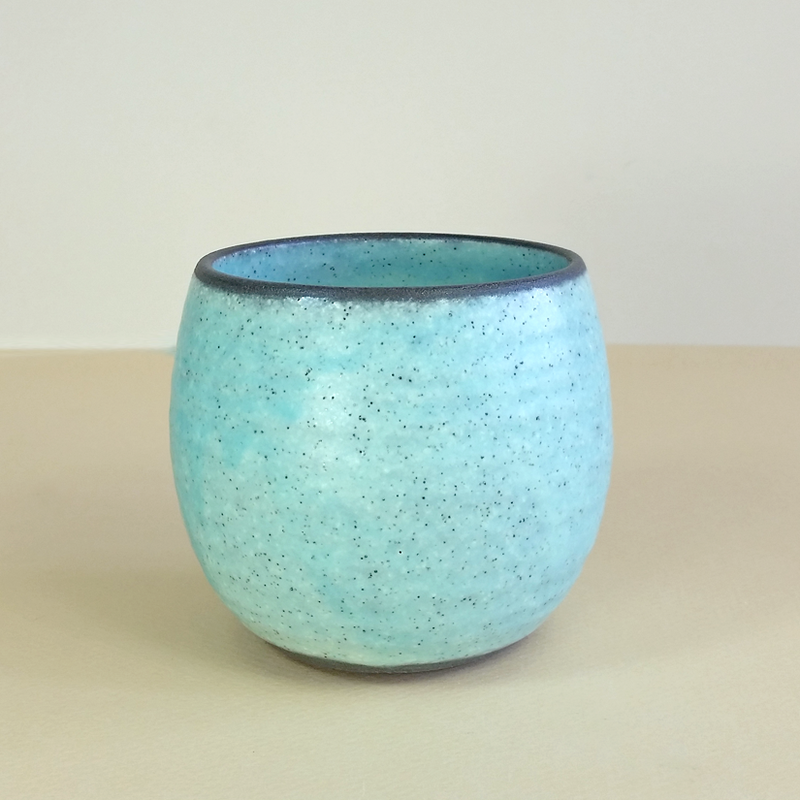 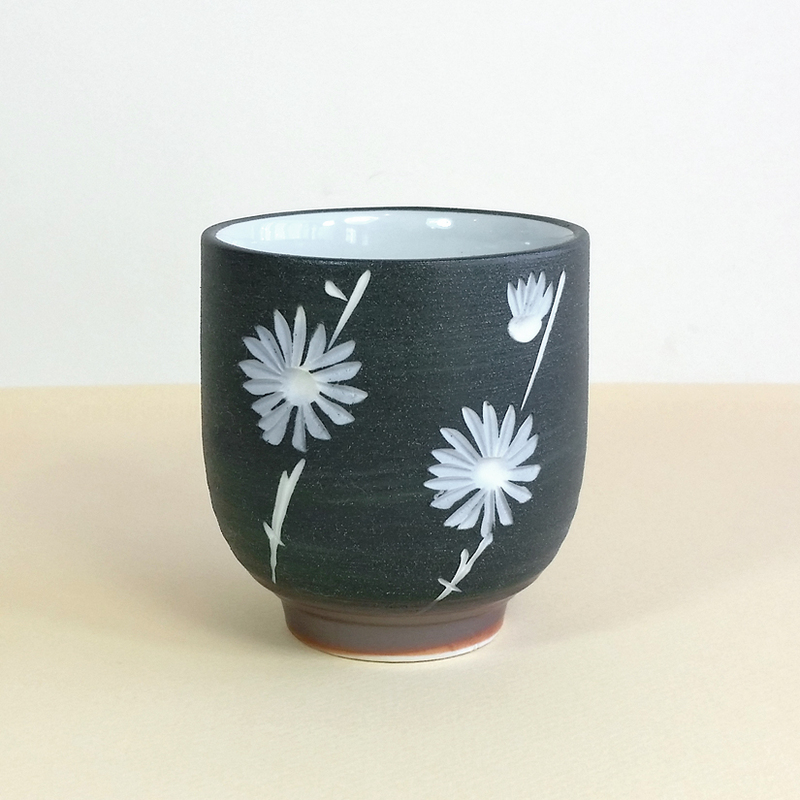 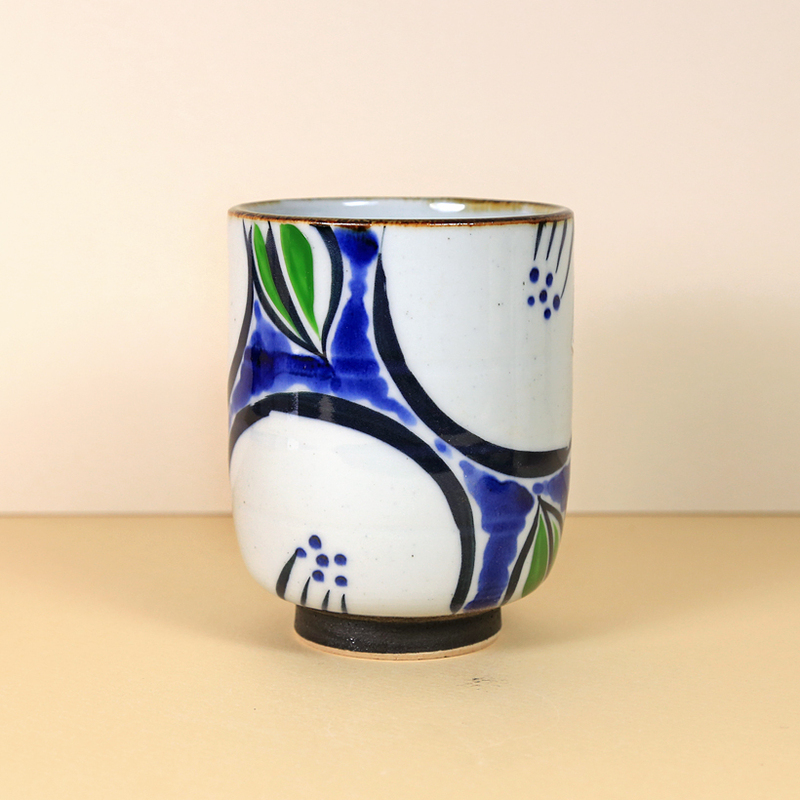 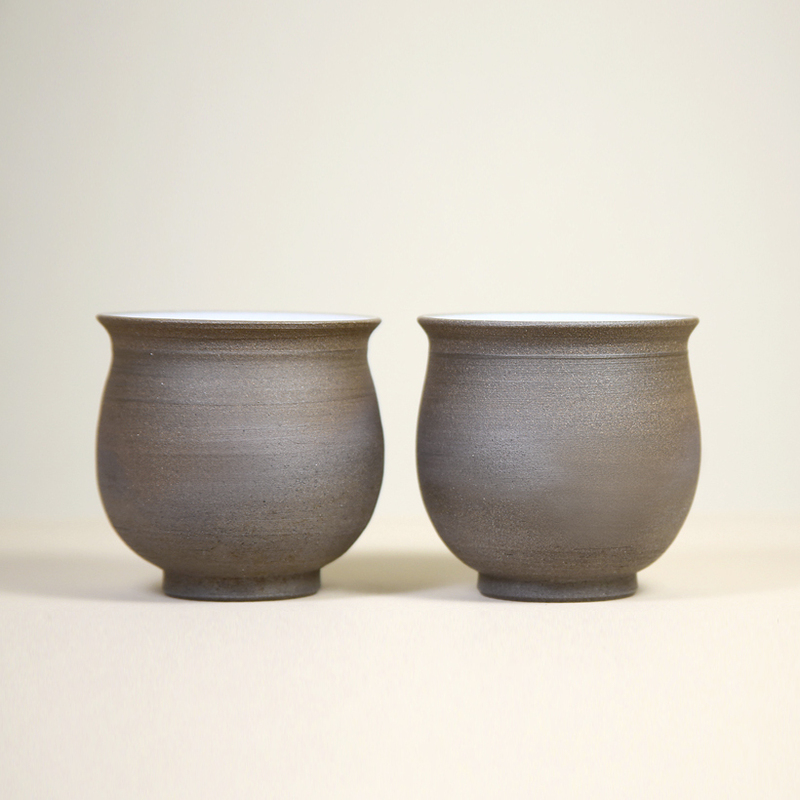 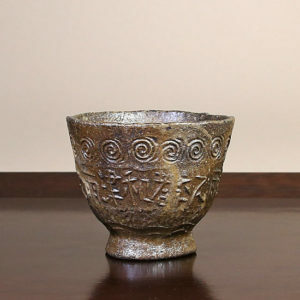 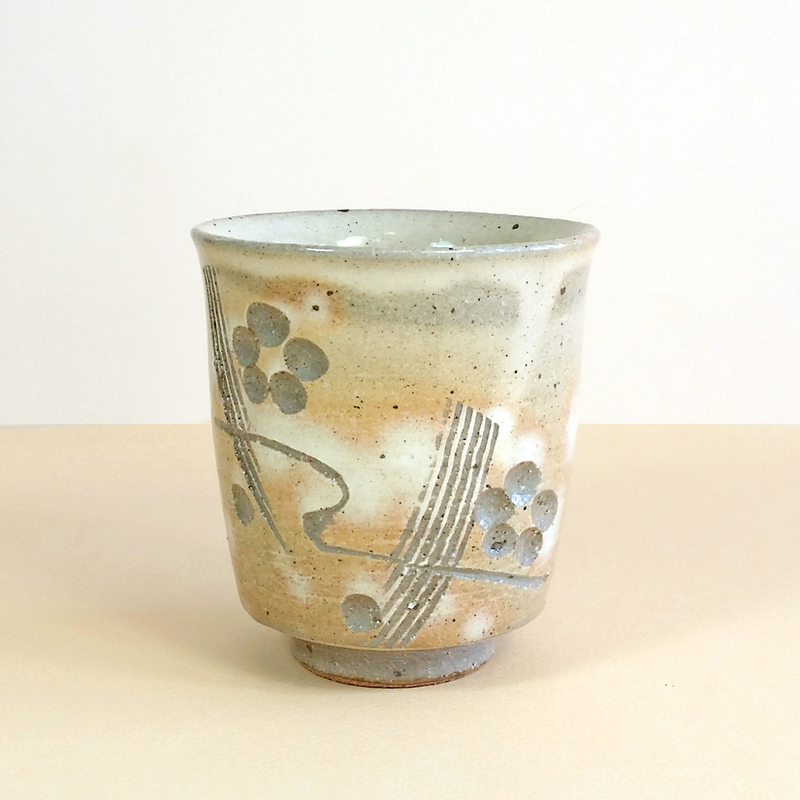 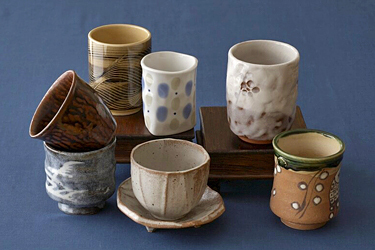 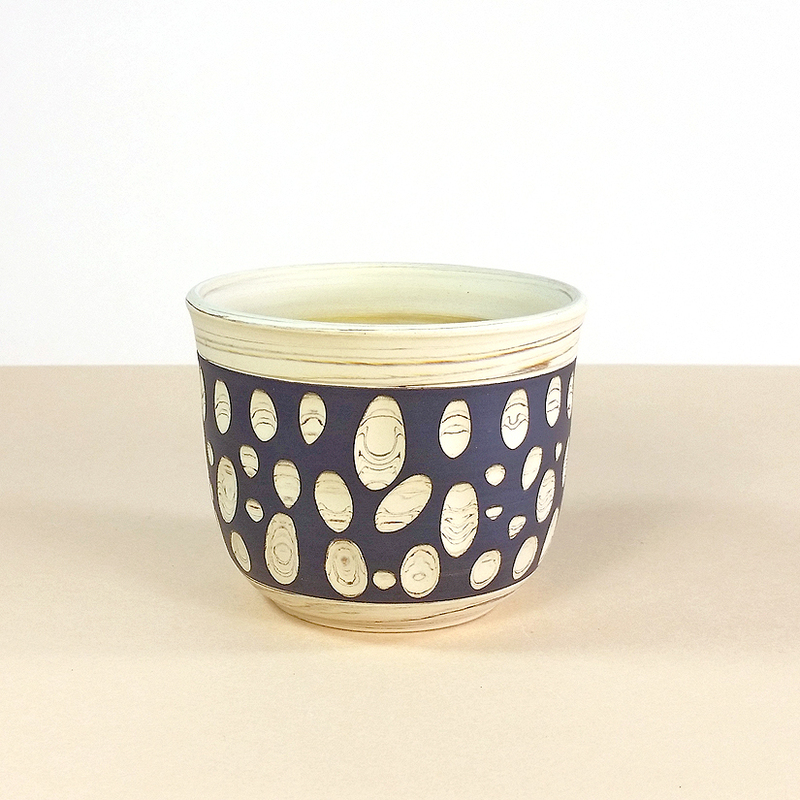 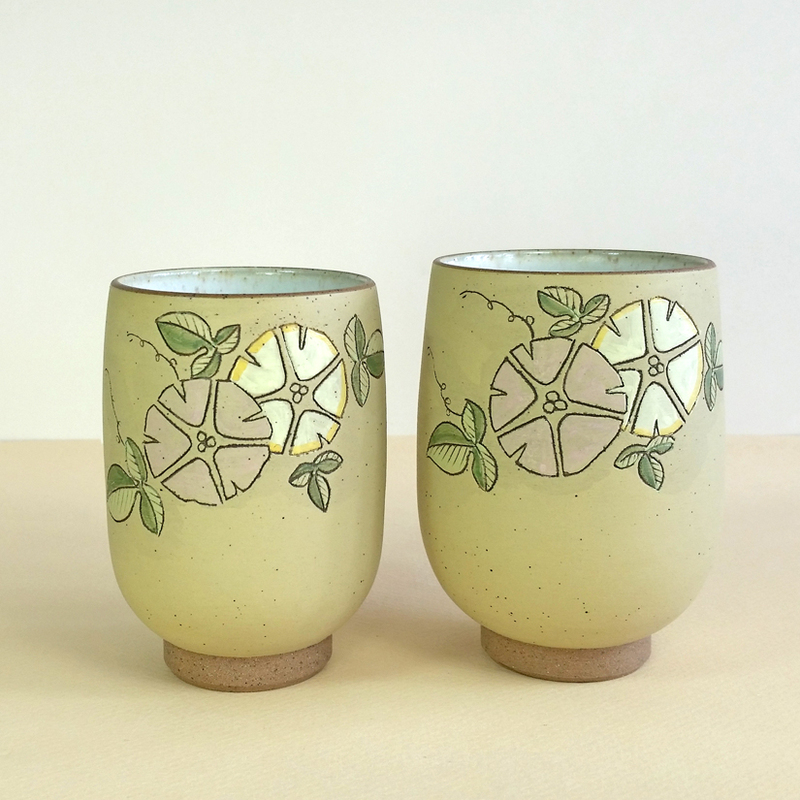 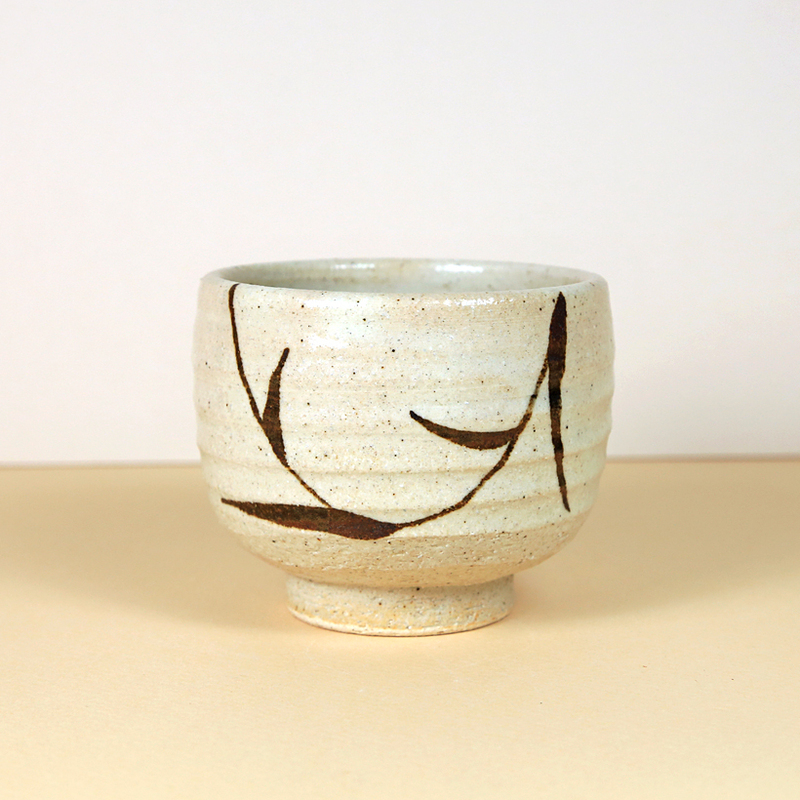 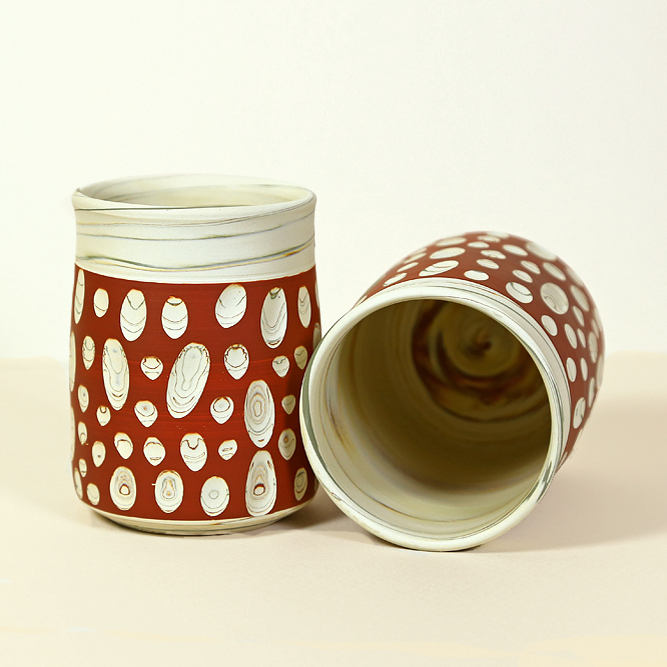 Some cups are sold individually while others come in pairs; most are handmade.